Police are investigating a report in which a patron was shot in a bar in Penal. The victim has been identified as 23-year-old Neil Hosein. Hosein was at a bar along Quinam Road, Penal, around midnight on Sunday, when there was a confrontation between the bar owner and three other men. The bar owner allegedly pulled out a firearm and opened fire on the group. 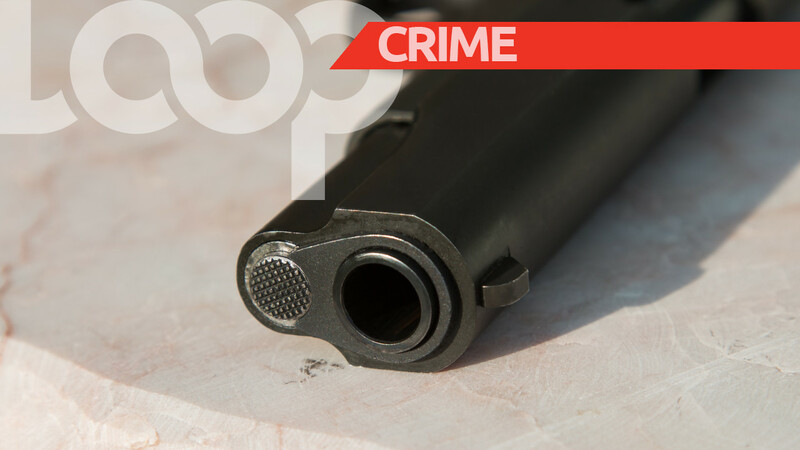 Hosein, police were told, was shot in the leg as he attempted to flee the scene. The wounded man was rushed for medical treatment and the injury sustained was not said to be life threatening. Officers from the Penal CID are continuing inquiries.